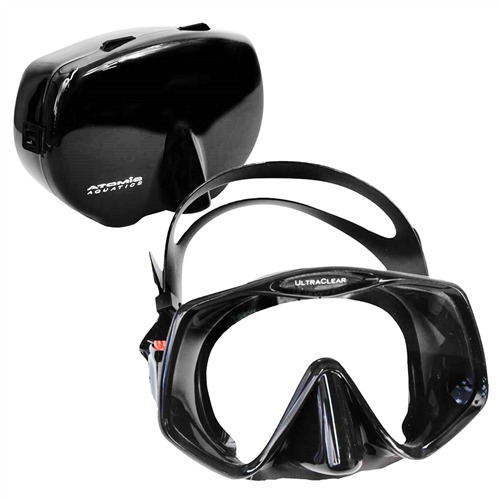 Fluyd Noah Freediving Mask is a dual lens low volume mask with innovative technology for a frame merged in its space. 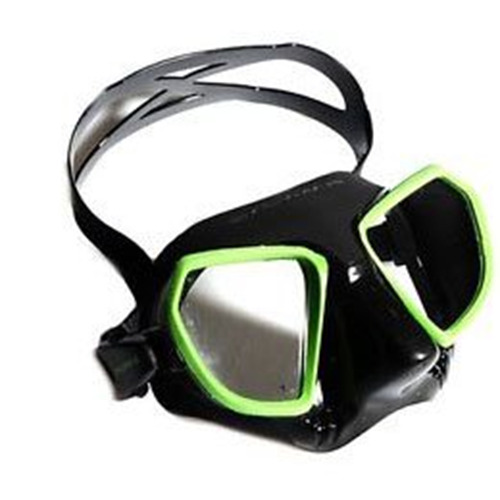 Reducing the volume brings the mask closer to the face which gives the freediver two advantages. 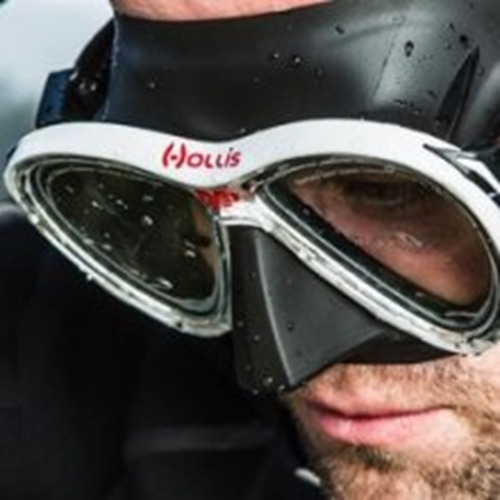 First it makes the mask easy to clear with less water to displace if it enters the mask, more importantly, it provides a much wider field of vision allowing the freediver to see more of the environment. 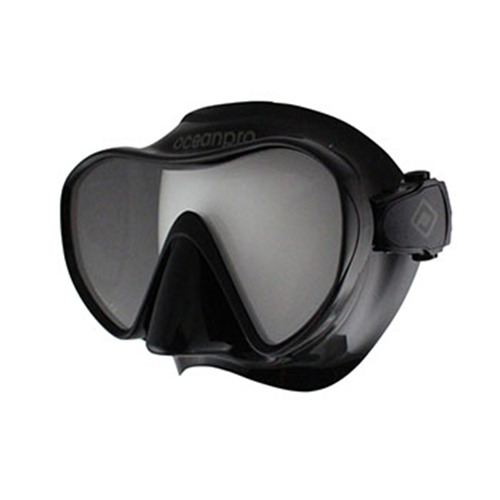 Excellent range of vision and absolute lightness, Design and technical concept made in Italy. 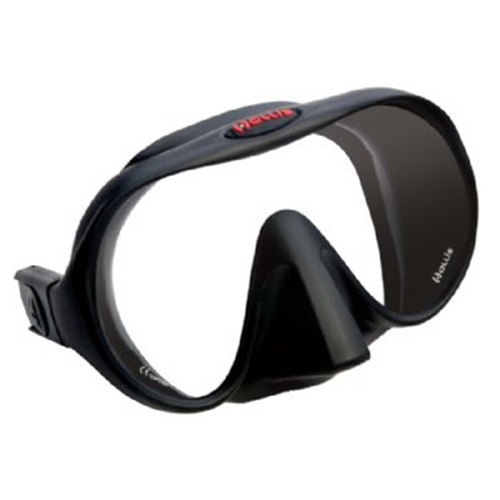 - Low volume mask, innovative technology for a frame merged in its space. 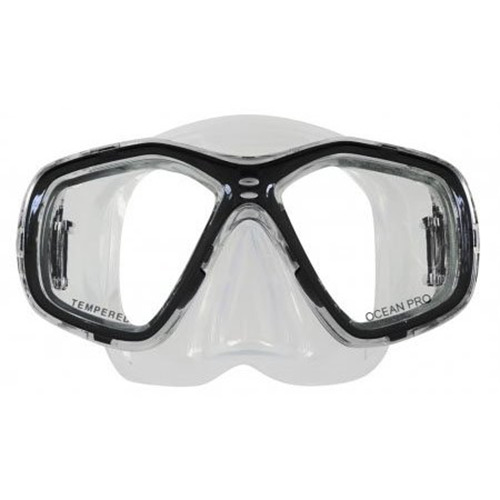 - Temperated highly resistant glass. Inside opaque non-glare silicone.